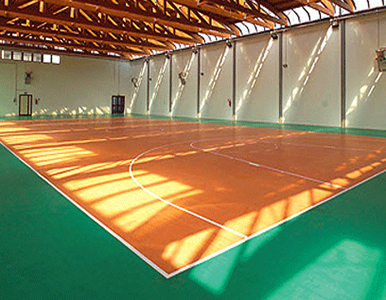 Mondo produce the Mondoflex range of rubber sports flooring products which are extremely suitable for multipurpose sporting codes such as Basketball, Volleyball, Badminton, Netball, Futsal etc. Mondo is available in either an Economical 2.5m thickness or in a 7.5m cushion backed option. 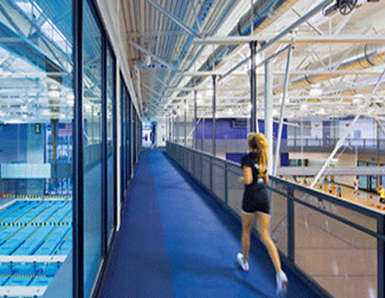 Mondo produce Ramflex and Sport Impact products in either 6mm or 10mm thicknesses. These products are specifically designed and produced for installations where the material will be subjected to an intense amount of wear and tear and will need to withstand extremely high static loads in weight areas, through to ice blades within ice arenas. 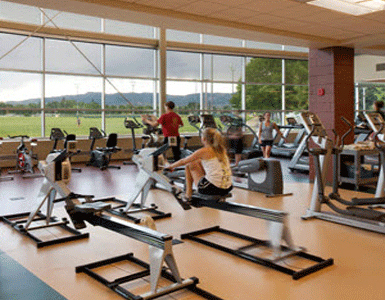 Ramflex and Sport Impact are the most fit for purpose products within the Mondo range for these applications.